So You Think You Can Mom? : Get Back to School Ready at The Children's Place! 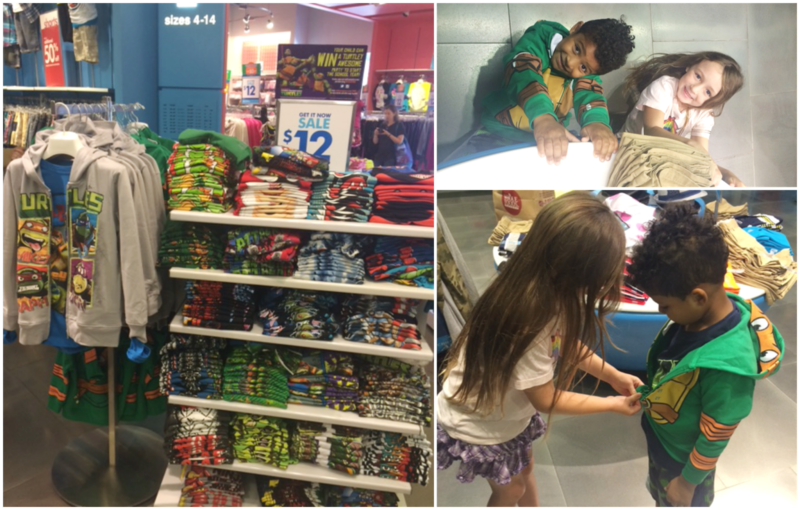 Get Back to School Ready at The Children's Place! It's that time of year again! The time when we run around frantically trying to get our kids ready to go back to school. Where did the Summer go? I did not see Fall approaching so quickly, but I sure am glad that I can always count on The Children's Place to help me send my kids back to school in style. 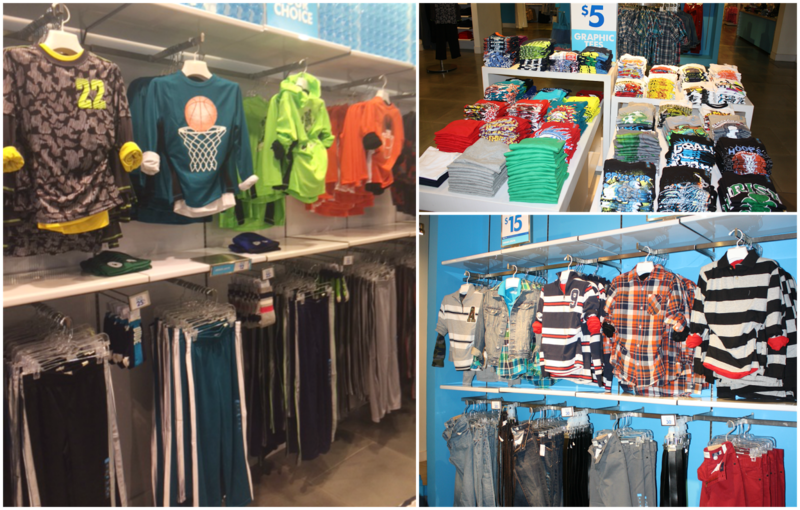 The Children's Place offers such a wide variety of styles for kids of all ages. I can always find something to please each of my 3 children. My kids know exactly what they want when it comes to their fashion. My daughter loves dresses, skirts, animal prints and anything pink. I found so many cute pieces for her, not only for back to school, but for any occasion. Camouflage and denim styles are trending this Fall along with bright patterned skirts, jeggings and hi-low tops. Layering is big this season! My son's have different taste when it comes to their favorite looks. My youngest son is all about cool elastic waist shorts with licensed graphic tees like Teenage Mutant Ninja Turtles. He found a Michelangelo Ninja Turtles hoodie and immediately put it on even though it was a hot August day in So Cal! Luckily, his friend was close by and able to help him zip his new hoodie up. I say "HIS" because once it was on, there was no way I was leaving that store without it! My oldest son is more into camouflage and graphics tees with funny phrases and images on them. He's a gamer, an athlete and a skateboarder so he can easily find a handful of tees to suit his style. He can never have enough athletic apparel. He always goes straight to the active section of The Children's Place and this season he was so excited to see camouflage active wear. Score! Layering tops is big for boy's this season as well. I always love uniform shopping for my kids at The Children's Place. I get great quality, great styles and amazing prices! This year the Uniform Shop is offering 40% off styles and there are so many different pieces to choose from. We found ties, sweater vests, cargos, pleated skirts, knee highs, shoes and so much more. 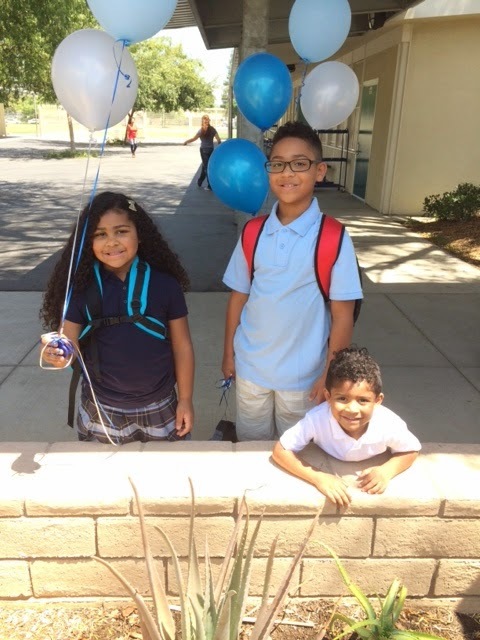 Thanks to The Children's Place, we are definitely ready for school. Here's to another great year! Disclosure: I was not compensated for this post. I was invited to a store event and given a gift card in order to facilitate this review. These are just my two cents!